Unfortunately, after I was well into the book and started doing the necessary research for that segment of the story, I realized the geography I needed and the rural setting didn’t exist in Venezuela. 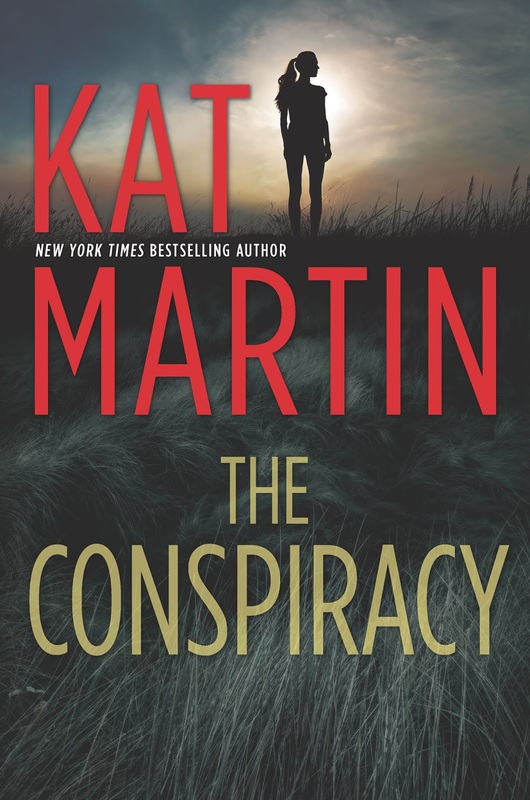 The research made THE CONSPIRACY one of the most challenging books I’ve written, but hopefully its one of my most interesting. I hope you’ll look for THE CONSPIRACY, the first of my Maximum Security series, and that you enjoy.